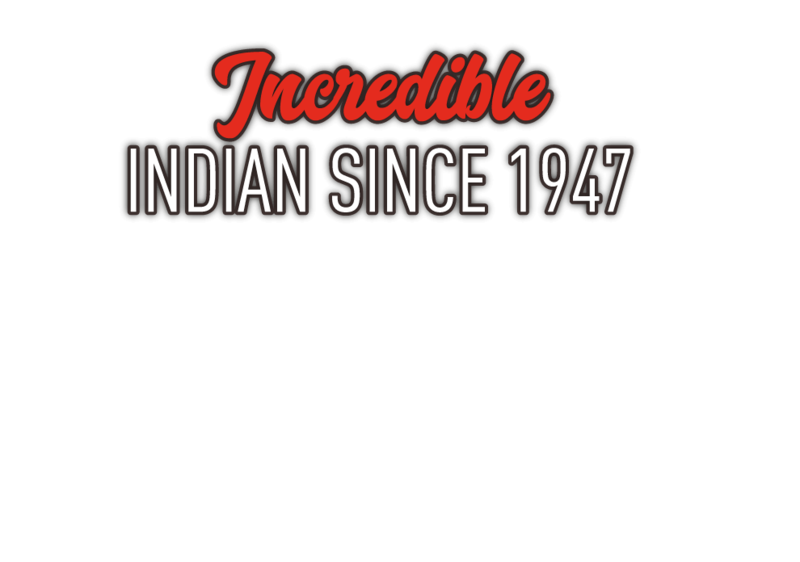 If you’re looking for incredible Indian cuisine, cooked with passion and delivered in style, you’ve come to the right place! 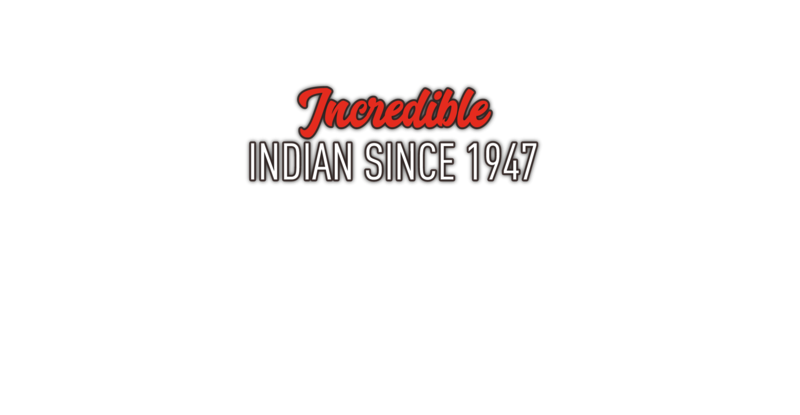 Established as a family business all the way back in 1947 by my parents, what we don’t know about curries simply isn’t worth knowing. Over the last 8 decades we’ve tweaked, honed and refined our fantastic menu as well as adding new and exciting modern dishes to meet the tastes of the next generation! 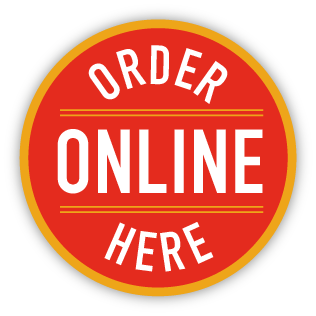 Why not book a table or order online and see what Livingston’s premiere Indian experience is all about – we guarantee you won’t regret it! 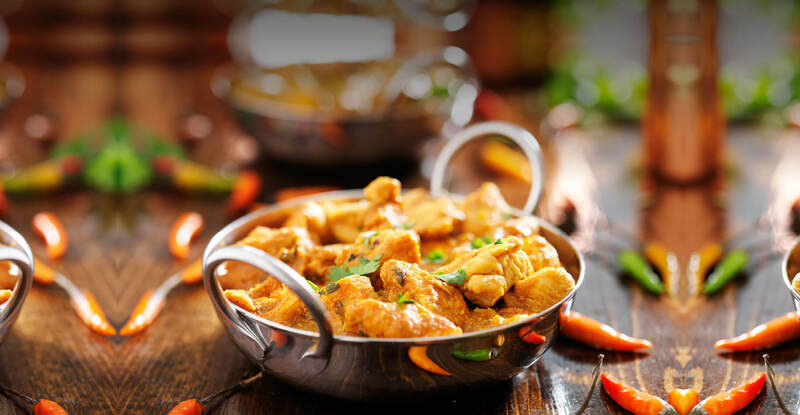 What makes the perfect Indian dish? 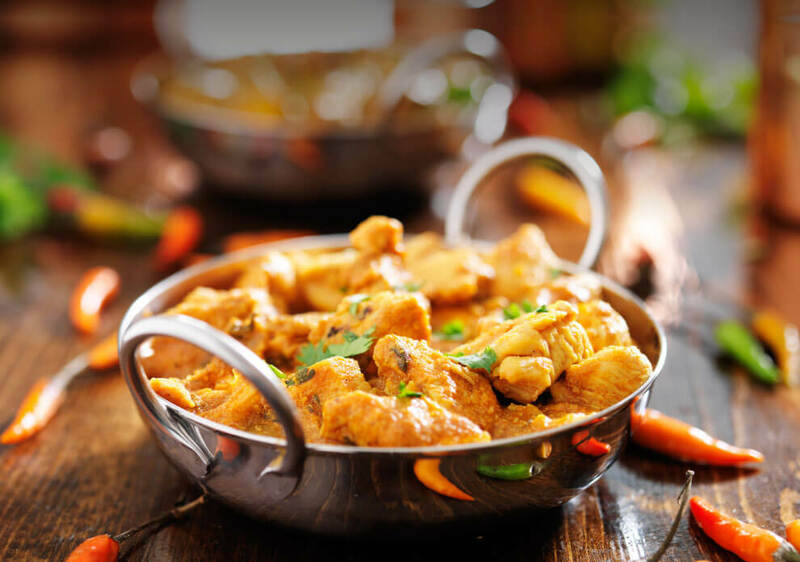 It's simple - the combination of deep knowledge and understanding of Indian cooking techniques combined with the best, locally sourced, British ingredients! Every chef, no-matter how skilled, is limited to the raw ingredients that he or she is presented with. Yes, they may have decades of experience and expertise in creating flavour combinations, but at the end of the day a ladle is a ladle - not a magic wand! As a result, we ensure that all of our meat & vegetables are British-bought and the freshness of 'local' can be easily identified when tasting our food... Try it - we're sure you won't disagree! 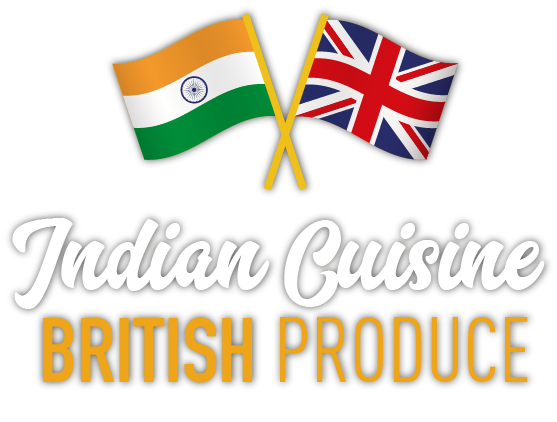 Indian Cooking & the Best of British ingredients - The original fusion cooking! of wine or beer to compliment your fantastic meal! A 25 pence recycling charge per bottle will apply. A group of 27 family and friends got together to celebrate a 30th birthday – we had the whole first floor to ourselves. Great service, friendly helpful staff and amazing food. They did really well to put out food for that number at the same time! Visited this restaurant with my family and can honestly say all 6 of us loved the food! Already recommended to many friends who have all loved it just as much as us. And lovely clean interior and friendly staff only made it better. Warm, welcoming and the food is superb. They don’t serve alcohol, so it’s a bring your own kind of place. They will happily provide you with glasses and such like. The service is friendly. It’s definitely the best Indian Restaurant for miles.